Classic silhouette has been in style for years and years now, so once you get it, you can be sure it will look fashionable and stylish as long as you wear it! The only thing you cannot pair it with is a red carpet dress. But, do not worries… Just watch out our upcoming collections! 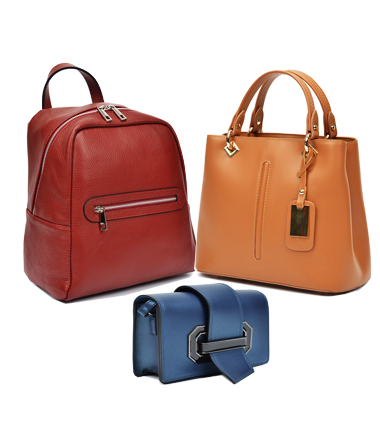 It will hold all your valuable belongings and at the same time will make you look stylish, which is not that easy with those hours and hours of a Day’s Journey. Is there something more valuable in your life than YOU? Therefore you deserve IT!